The World Fantasy Award Administration has announced the World Fantasy Award nominations for 2018. Nominations came from two sources. Members of the current convention as well as the previous two were able to vote two nominations onto the final ballot. The remaining nominations came from the panel of judges, David Anthony Durham, Christopher Golden, Juliet E. McKenna, Charles Vess and Kaaron Warren. 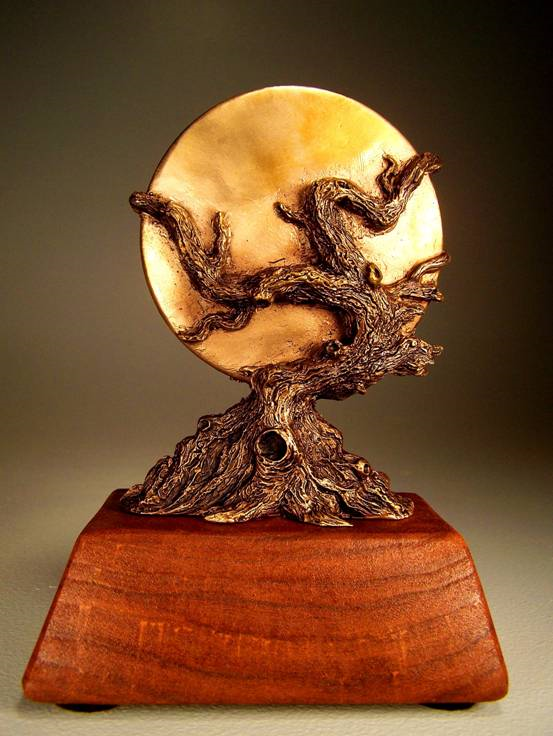 The awards will be presented at the World Fantasy Convention in Baltimore, Maryland. And BIG congratulations to Betsy Wollheim! This is such well deserved recognition. Congrats to all nominees and especially Tartarus Press who, I’ve just realised, in one of those small world moments, are based in the small Yorkshire Dales village I grew up in.